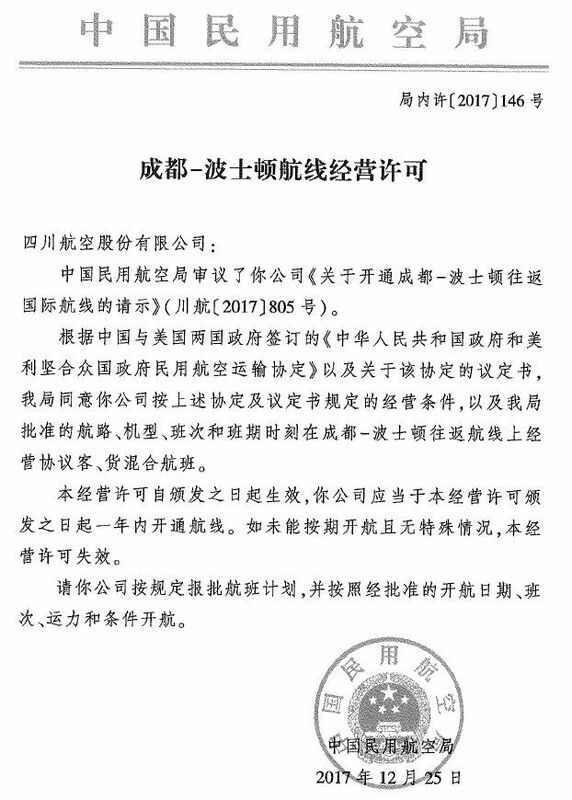 Summary:Sichuan Airlines applies to the US DOT for the Chengdu Boston route. 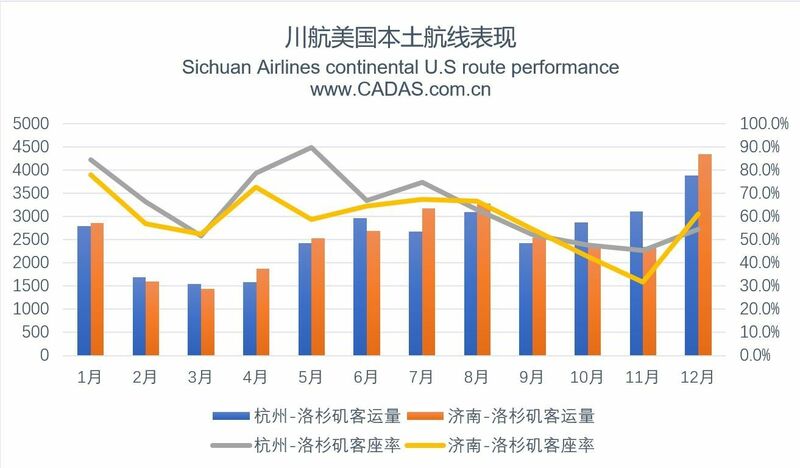 Sichuan airlines' current American route performance is not good. 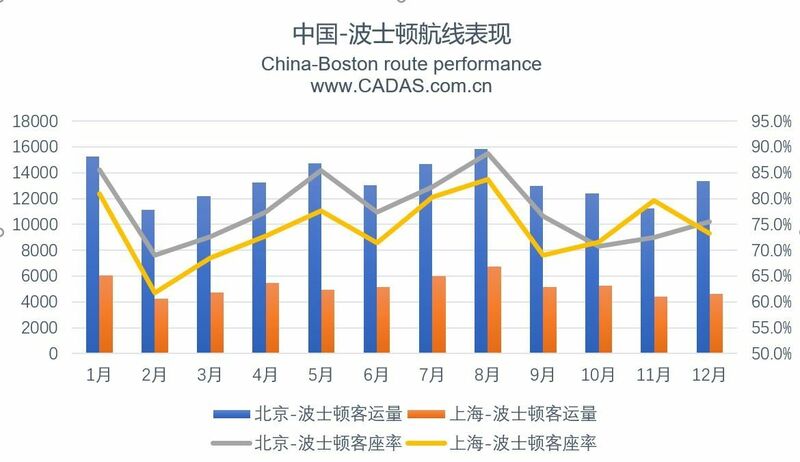 The loadfactor of China - Boston route is about 75%.